When people choose Marvel Dental, they’re able to get much more than just a healthy and beautiful smile. 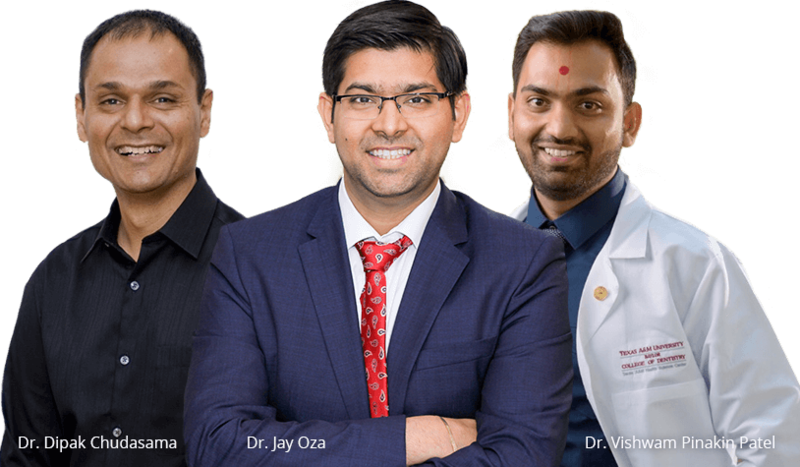 Dr. Jay Oza and our entire team make comfort a top priority from check-in to checkout, ensuring patients never have to dread visiting the dentist ever again. We also strive to make paying for dental care painless as well, which is why we work hard to maximize insurance benefits and even accept low-to-no interest financing. Our patients are able to enjoy many perks they won’t find at a typical office, such as a beverage bar, noise-cancelling headphones, as well as early morning, evening, and weekend appointments. Plus, we’re also available to provide same-day emergency care. Read more reviews Review Us, Win an iPad! Has worry about finances prevented you from visiting the dentist? If so, then you are far from alone. At Marvel Dental, we believe that excellent dentistry should also come at an excellent price, which is why we’re happy to offer our patients numerous ways to save on their care at every visit. We accept and are in-network providers for all major PPO dental insurance plans, and we’ll even handle the entire claims process for you. And, for those who currently don’t have insurance, we also accept third-party financing. We can help you qualify for a flexible, low-to-no interest plan so that whenever you come to see us, you can do so with peace of mind. With us, you can get the same quality of cosmetic dentistry that has given many of your favorite stars their perfect smiles, all for a much lower price! If you’re dealing with pesky stains, chips, cracks, or gaps, our dentists will use their artistic touch and technical skill to make any flaw seemingly disappear over the course of one or two easy appointments. Whether you simply want whiter teeth or a complete makeover, the end result will be the same: a smile you’ll love to show off again and again. Natural wear and tear, decay, and dental damage can all leave a smile looking and feeling far from its best, but when the people of Midlothian need a little TLC for their teeth, they can always turn to Marvel Dental. Using the latest techniques and most natural-looking materials, our dentists can turn back the clock and make any smile look and feel like new again. Form and function can be restored in just a few short appointments, leading to a lifetime of happy smiles. 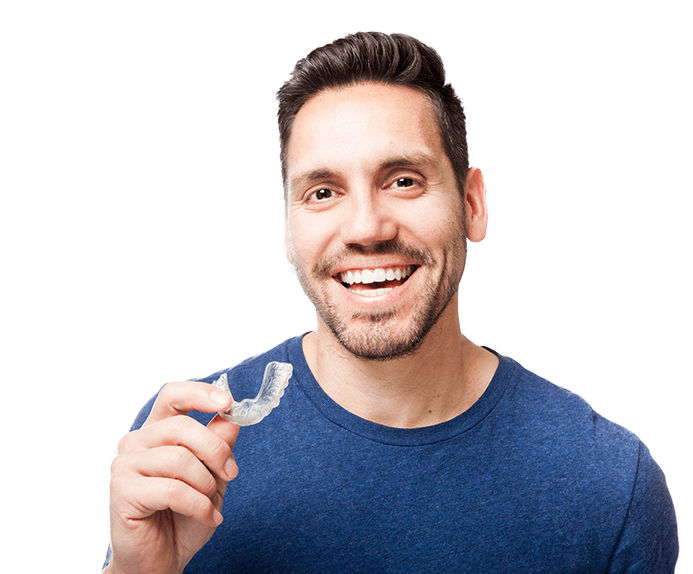 If you are one of the millions of Americans currently dealing with missing teeth or an unreliable denture, then dental implants are the key to helping you regain your complete smile again. Implants actually restore a tooth both above and below the gum line, delivering a result that looks great and will last for decades to come. They can even be used to support a denture you can trust to stay in place no matter what you are eating. If you’re hoping to reclaim your smile, Marvel Dental is ready to help you do it! Have you wanted to straighten your teeth for years, but the thought of getting noticeable metal braces made you not do it? 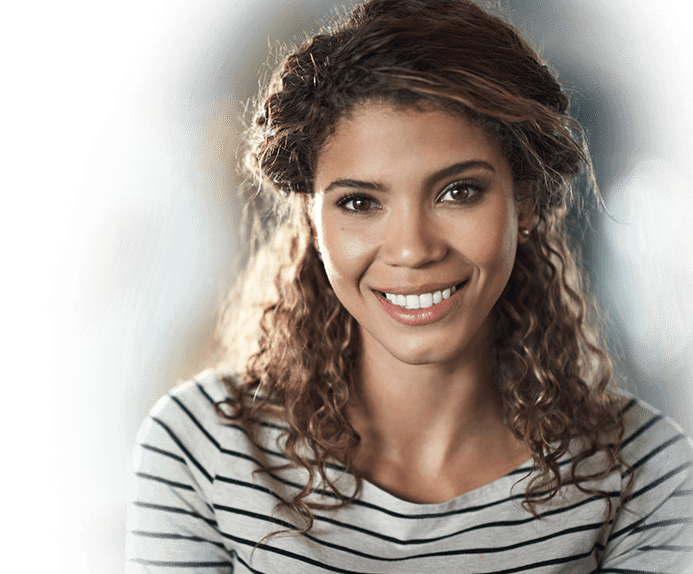 Plenty of people have been in your shoes, and many of them now have perfectly straight smiles thanks to Invisalign. 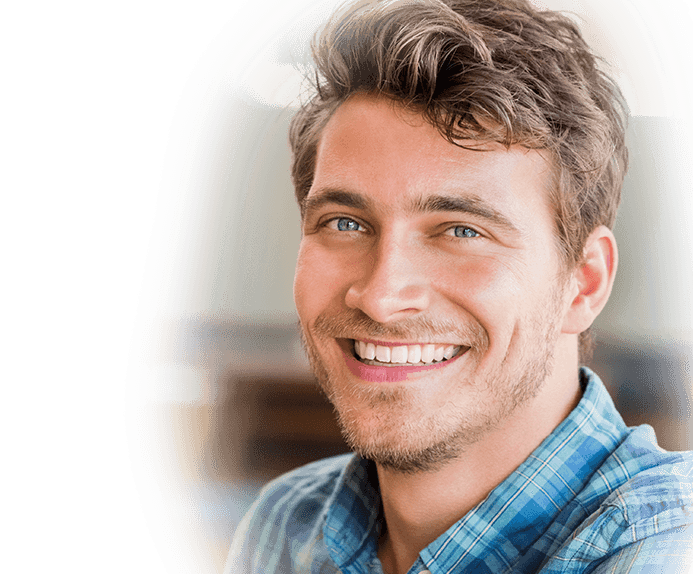 Invisalign uses a series of custom-made clear plastic aligner trays to shift the teeth in the most discreet way possible, and adults love it because the trays are practically invisible. They can even be easily taken off whenever it’s time to eat or brush, enabling patients to get the treatment they need without having to alter their daily habits.